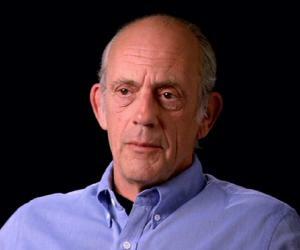 Christopher Lloyd is a popular American actor and comedian. Check out this biography to know about his childhood, family life, achievements and fun facts about him. Christopher Allen Lloyd is a popular American actor and comedian best known for his role in the comedy film series ‘Back to the Future’. 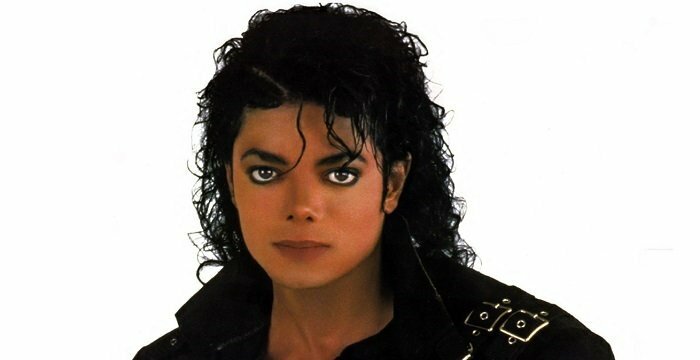 Born in Stamford, Connecticut, he started appearing in theatre from the early age of fourteen. After appearing in more than two hundred stage productions, he started making appearances on films while he was in his late thirties. 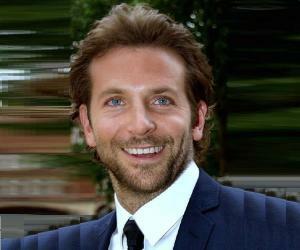 He made his debut on the big screen with a supporting role in the comedy drama film ‘One Flew Over the Cuckoo’s Nest’. The film was not only a huge commercial success, but also won five Oscars. 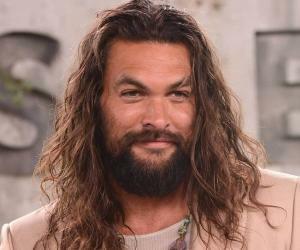 He then appeared in several successful films over the next few years, some of them being ‘The Addams Family,’ ‘Anastasia’ and the ‘Back to the Future’ trilogy. Lloyd is also known for his work on television. He won his first Emmy for his role in the comedy TV series ‘Taxi’. He won another Emmy a decade later for his role in the Canadian TV series ‘Road to Avonlea. He is also an avid cyclist and is known for having toured entire Italy on a bicycle. He was latest seen in a supporting role in the heist comedy film ‘Going in Style’. Christopher Allen Lloyd was born on 22nd October 1938 in Stamford, Connecticut in the US. 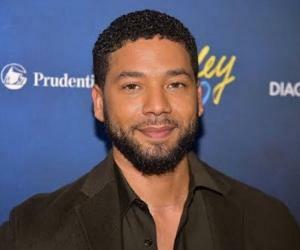 His father Samuel R. Lloyd worked a lawyer while his mother Ruth was a singer. Lloyd was the youngest of their seven children; four girls and three boys. Lloyd started acting from the early age of fourteen. At the age of nineteen, he started taking classes in New York City’s Neighborhood Playhouse School of the Theatre. He made his stage debut in a production of ‘And They Put Handcuffs on the Flowers’, a play by Spanish playwright Fernando Arrabal. 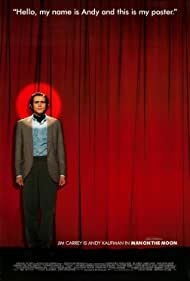 Christopher Lloyd continued working in stage productions for many years. 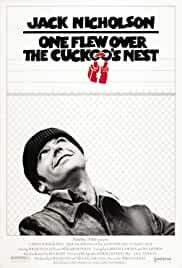 He made his film debut in 1975 playing the role of a psychiatric patient in the film ‘One Flew Over a Cuckoo’s Nest’. Directed by Miloš Forman, the film was not just a huge commercial success, but it also won five Oscars. The following year, he made his television debut, playing a guest role in an episode of a miniseries named ‘The Adam’s Chronicle’. In 1978, he appeared in ‘Lacy and the Mississippi Queen’, a television film, as well as in, ‘The Word’, a television miniseries. He continued his work on the big screen, appearing in films such as ‘Three Warriors’ (1978), ‘Butch and Sundance: The Early Days’ (1979), ‘The Lady in Red’ (1979), ‘The Legend of the Lone Ranger’ (1981), and ‘To Be Or Not to Be’ (1983). His popularity grew steadily after his appearance in the hit sci-fi films ‘Star Trek III: The Search for Spock’ (1984) and ‘Back to the Future’ (1985). Over the years, he also gained prominence for his roles on television. He won his first Emmy for his role in the comedy series ‘Taxi’ which aired from 1978 to 1982. He appeared in multiple television films such as ‘Money on the Side’ (1982), ‘September Gun’ (1983) and ‘Dead Ahead: The Exxon Valdez Disaster’ (1992). He won his second Emmy in 1992 for his role in the Canadian TV series ‘Road to Avonlea’. 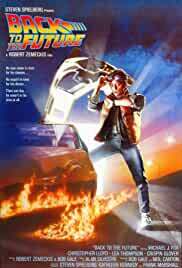 Having already gained significant fame for his role in the film ‘Back to the Future’, he reprised his role in the sequel ‘Back to the Future Part II’ in 1989. Directed by Robert Zemeckis and Bob Gale, the film was a huge commercial success, becoming the third highest grossing film of the year. 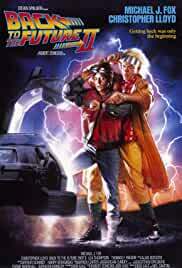 In 1990, he again reprised his role in ‘Back to the Future Part III’. Like both its prequels, the film was a huge commercial success. He appeared in numerous films in the next two decades. These include ‘The Addams Family’ (1991), ‘Radioland Murders’ (1994), ‘Anastasia’ (1997), ‘Wish You Were Dead’ (2002), ‘Fly Me to the Moon’ (2008) and ‘Call of the Wild’ (2009). Lloyd has also done voice roles in several animated films such as ‘Haunted Lighthouse’ (2003) and ‘The Tale of Despereaux’ (2008). Meanwhile he also continued his work on television. One of his most important works on TV is his voice role of the main antagonist in the animated TV series ‘Cyberchase’. The series has been airing since 2002. He has also appeared in several television films such as ‘Anything But Christmas’ (2012) and ‘Blood Lake: Attack of the Killer Lampreys’ (2014). Christopher Lloyd’s most recent works include ‘I am Not a Serial Killer’ (2016) and ‘Going in Style’ (2017). 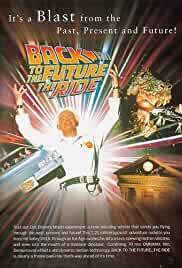 Christopher Lloyd’s most significant work on the big screen is undoubtedly his role in the sci-fi comedy movie series ‘Back to the Future’. Lloyd’s portrayal of Dr Emmett Brown gained him international fame. 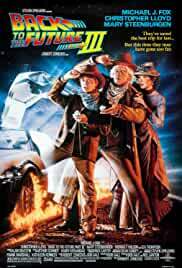 The series consists of three films ‘Back to the Future’, ‘Back to the Future II’, and ‘Back to the Future III’. 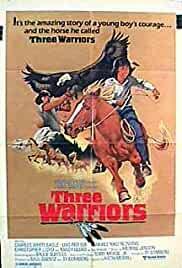 All three films were commercial hits. The first film won an Oscar. The other two films also won significant awards including two ‘Saturn Awards’ and a ‘BAFTA Award’. Lloyd played a main role in the 1991 American fantasy comedy film ‘The Addams Family’. Directed by Barry Sonnenfeld, the film starred actors Anjelica Huston, Raúl Juliá, Christina Ricci and Christopher Lloyd. The film was a huge commercial success, grossing more than six times its budget. The film was met with mostly positive reviews. 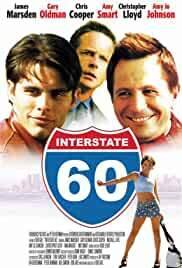 It also earned nominations for an Oscar and a Golden Globe Award. ‘Going in Style’ a 2017 American heist comedy film is one of Christopher Lloyd’s most recent films. Directed by Zach Braff, the film is about a few retired people who plan to rob a bank after their pensions are cancelled. Other actors in the film included Morgan Freeman, Michael Caine, Alan Arkin and Joey King. The film was a huge commercial success, grossing more than three times its budget. It was met with mixed reviews from critics. 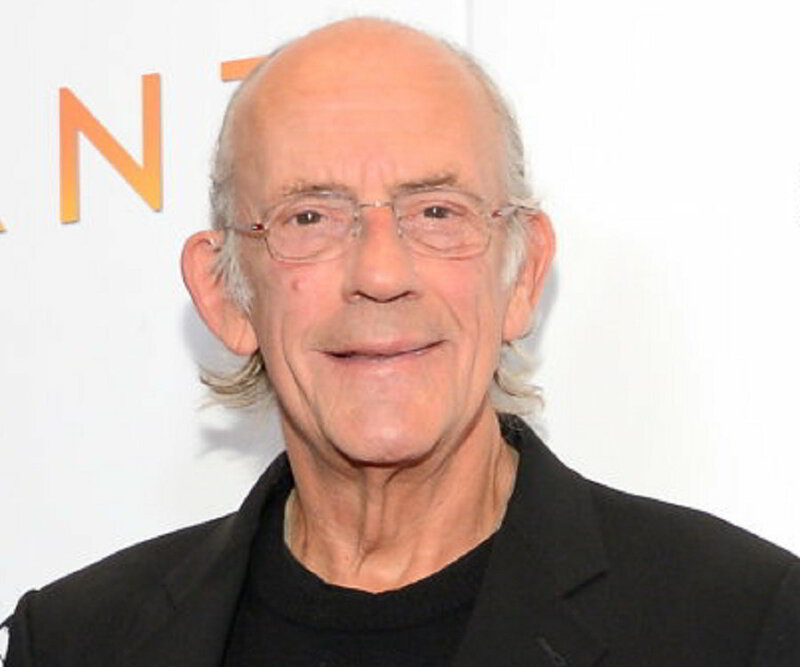 Christopher Lloyd has won two ‘Primetime Emmy Awards’ in his career. He won the first one for ‘Outstanding Actor in a Comedy series’ for his role in the comedy series ‘Taxi’ in 1982-83. He won the second one for ‘Outstanding Lead Actor in a Drama Series’ for his role in the series ‘Road to Avonlea’ in 1992. Lloyd has also been nominated for two ‘Daytime Emmy Awards’ for his voice role in the animated series ‘Cyberchase’. Lloyd has been married four times. His first marriage was to Catharine Dixon Boyd in 1959. The couple divorced in 1971, after which he married Kay Tornborg. This marriage lasted till 1988. His third wife was Carol Ann Vanek, with whom he was married from 1988 to 1991. His fourth and last marriage to Jane Walker Wood took place in 1992 and lasted till 2005. Christopher Lloyd has had no children from any of his marriages.